Slovenia is one of the central European countries that have the most diverse culture, language and geography. Because of the different nations surrounding it, Slovenia has become a popular expat destination. If you are wondering what’s in store for you in this Slavic land, you can rest assure that you will find a promising employment opportunity because its economy is one of the richest among its neighbours. You can look forward to a flourishing career and a chance to live in a place where you are surrounded by mountains, glacial lakes and ski resorts. Slovenia is a country of over two million inhabitants that is located in Eastern Europe, with a small coastline on the Adriatic Sea. It was a part of Communist Yugoslavia until the year 1991. The Slovene language is the official language of Slovenia, which is a Slavic language. Many Slovenes also learn the English and German languages in school. The dominant religion in Slovenia is the Roman Catholic Church. In ancient times, the area of Slovenia was part of the region of Illyria. It became part of the Roman Empire, but was later overrun by the Huns and German tribes, then settled by Slavs. The cost of living in Slovenia is cheaper than most countries in Europe. In Slovenia’s major cities, like Ljubljana, the monthly cost of you utilities (water, electricity, gas and garbage collection) is normally €200. You can also apply for other services like internet connection which is around €30 per month and mobile phone service where a minute of local prepaid call is charged €0.15. Slovenia prides itself for having an excellent educational system and high standard in teaching. Many expats enrol their children in international schools like the Euro-Mediterranean University of Slovenia (EMUNI), which uses English and several European languages in teaching. The National Education Institute of the Republic of Slovenia is responsible in monitoring the education in the country. 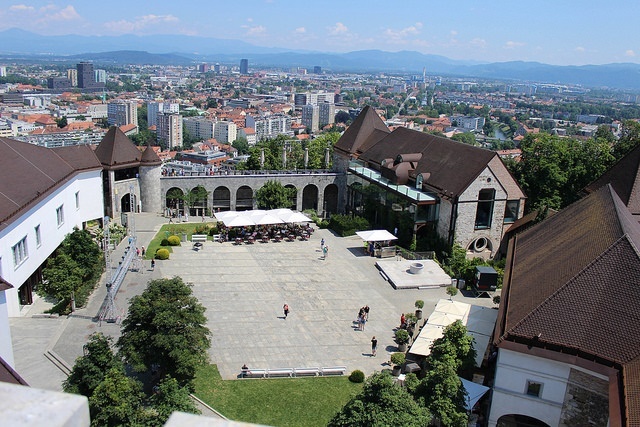 There are many local schools that you can choose from; one of them is the University of Ljubljana which is the most prestigious state school in Slovenia. This means that all EU citizens are allowed entry and employment in the country. They also allow visa-free entry to European Economic Area (EEA) member states such as Norway, Iceland, and Liechtenstein as well as Switzerland under special conditions unless they will stay in the country for work, school, or residential purpose. Know more about the visa you would need to enter and stay in Slovenia in their official foreign affairs website. Slovenia’s economy is one of the most stable in Europe as of the moment. Their GDP and Purchasing Power Parity are on a high rate and are considered prosperous. 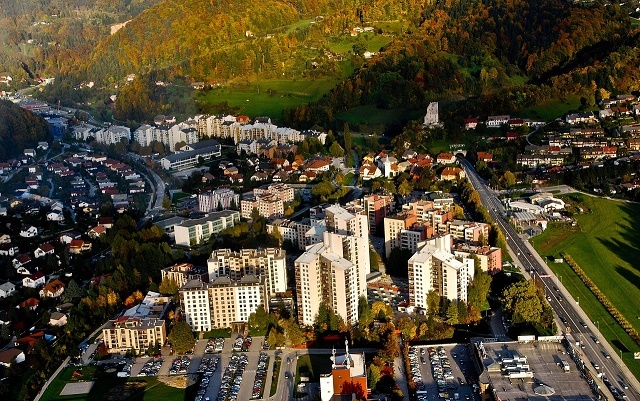 The growth and development of Slovenia’s economy is expected to continue for years to come, offering better work opportunities locally and overseas. According to the Skills Forecast of the European Centre for Development (Cedefop), Slovenia’s employment rate is expected to rise until 2025 and 33% of job opportunities in the country will be for professionals. Slovenia is a stickler for the environment. In fact, Slovenia’s capital city, Ljubljana is the European Green Capital for 2016. According to the Environmental Performance Index 2016 by Yale University, Slovenia is in 5th place with a score of 88.98 for environmental performance. The country has made a great effort in ensuring that they are as environmentally friendly as possible, with improvements in their transport, waste management, district heating systems, and water distribution. Slovenia is making an effort to give their residents the best living environment to protect their health, as well as the incredible biodiversity of the country. It has the highest number of caves in a country in the world with over 11,500 caves as of 2015. Among the most famous ones, are the Skocjan Caves which are listed in UNESCO. Water tourism is another big draw in Slovenia, as the country has several rivers, streams, lakes, and ponds that offer several activities. Check out their official tourism website for lists of water activities. It has one of the highest number of religious buildings per capita in Europe with over 3,000 different monuments, chapels and churches. The Solkan Bridge in Western Slovenia is the longest stone arch railway bridge in the world. The Predjama Castle also known as the “Castle in a rock” is one of the most famous and iconic castles in the world. Unsurprisingly, the castle also goes into a cave. On St Martin's Day in Slovenia, November 11, large quantities of fowl are consumed. Children get presents for St Nicholas Day on Dec 6, and the most famous 19th-century Slovenian poet, France Presheren, has a national holiday in his honour, February 8. Another public holiday is celebrated June 8 to commemorate Primozh Trubar, 16th-century Protestant leader and father of the modern Slovenian language. 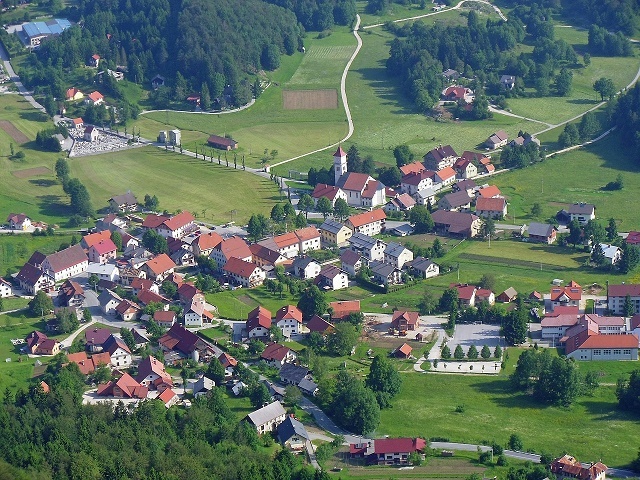 There are many types of housing in Slovenia where you can choose between a short term and long term lease agreements. When you stroll the streets, watch out for signs outside properties that say ‘za najem’ (for rent). You will find the most modern and newly built rentals in Ljubljana, the capital and centre of the country. The price of a one bedroom apartment in the metropolitan starts at €450 and €850 for a three bedroom unit. There are also rentals in neighbouring districts where a one bedroom flat is around €350 and a three bedroom unit is usually €600 per month. Moving to Slovenia can be a great experience. Especially with the economic stability, peaceful lifestyle and efficient public services that they have in the country. There might be some challenges when it comes to finding employment as their local workforce is already quite strong, but other than that, moving to this country can be an interesting development for your life abroad. Just make sure you have all the information you need before you arrive. Most experienced and even first-time expats prefer to hire a shipping and removal company to have their belongings imported abroad. Many international movers provide door to door service to Slovenia. These people will oversee the whole moving process until your packages are delivered to your new home. It takes approximately 25-45 days for the containers to arrive in Port of Koper where local customs officials will conduct an inspection of the cargos. You can import any pet to Slovenia as long as they are micro chipped for identification purposes. They also need to be vaccinated against rabies and has a Rabies Vaccination Certificate at least 30 days and not more than 12 months before import. You must also secure an Export Health Certificate signed and stamped by a government accredited veterinarian five days before the pet’s arrival in Slovenia. If you are bringing a cat, dog or ferret from an EU country, make sure that their Pet Passport is up to date. It is highly unlikely that you will feel alienated when you arrive in Slovenia. Its population is made up of different origins from all parts of the globe which make it easy for you to relate to the community.